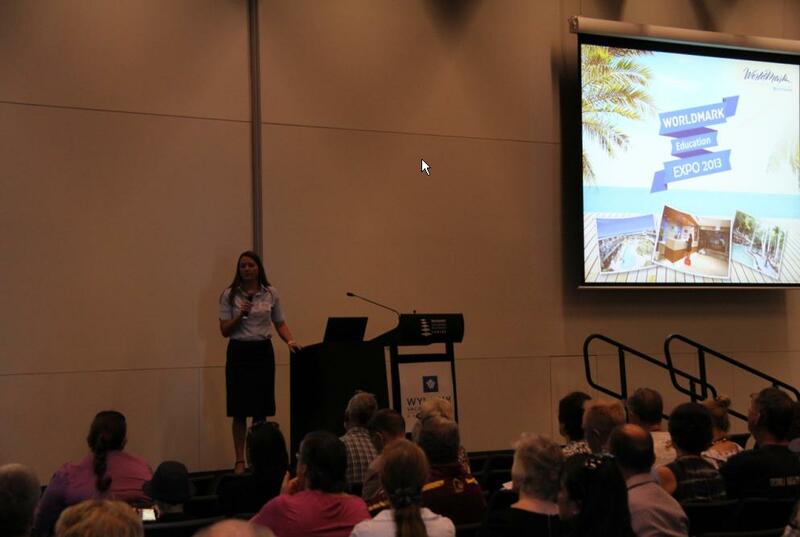 Owner Education at the Brisbane Expo! 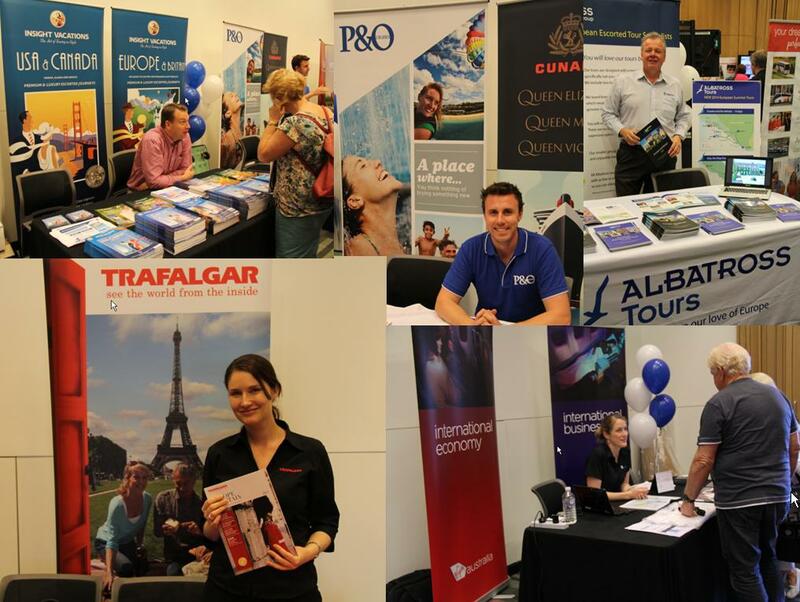 The WorldMark Travel & Service Expo was recently held at the Brisbane Convention Centre to amazing success! We had a significant turnout from the WorldMark Owner base who travelled from near and far to participate in the activities of the day. There were travel suppliers and representatives from major airlines, cruise, tour and car hire companies to wine suppliers! Combined with a major representation of the WorldMark South Pacific Club teams from Owner Services, Travel and Owner Enhancements plus RCI it made for a fun, informative and interactive day. Throughout the day Owners had the option of either attending group educational presentations or chatting directly with experts to learn how to get the most out of their ownership!! 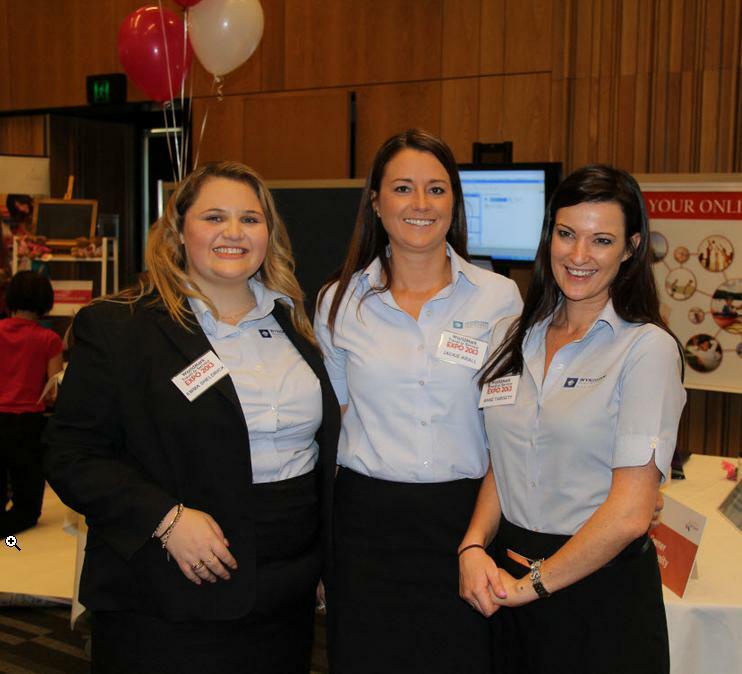 Travel Club By Wyndham preferred travel suppliers were present on the day offering specials and amazing packages! Got questions about your Ownership? Come and visit the Owner Education booth to learn more! Attend an Education Presentation and stay informed with the key points and handy tips on how to get the most out of your Ownership! 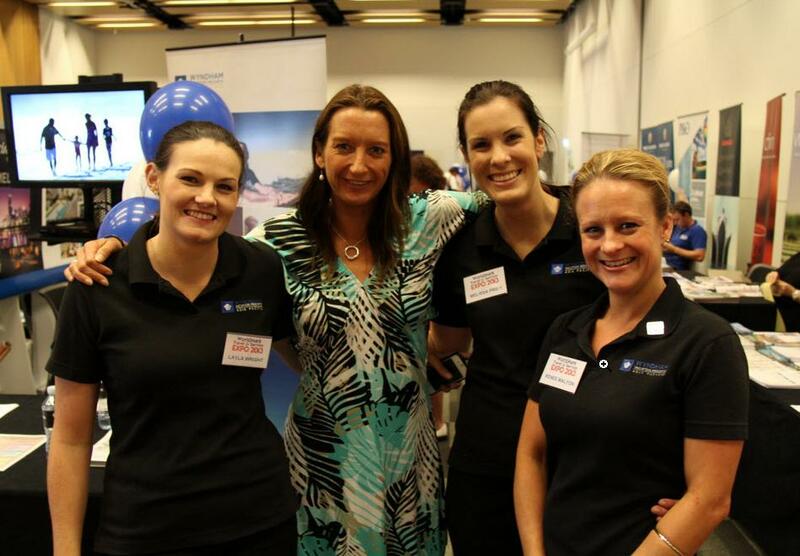 Get the chance to meet the WorldMark South Pacific Club by Wyndham brand Ambassador Layne Beachley, Seven-time ASP Women’s World Champion! 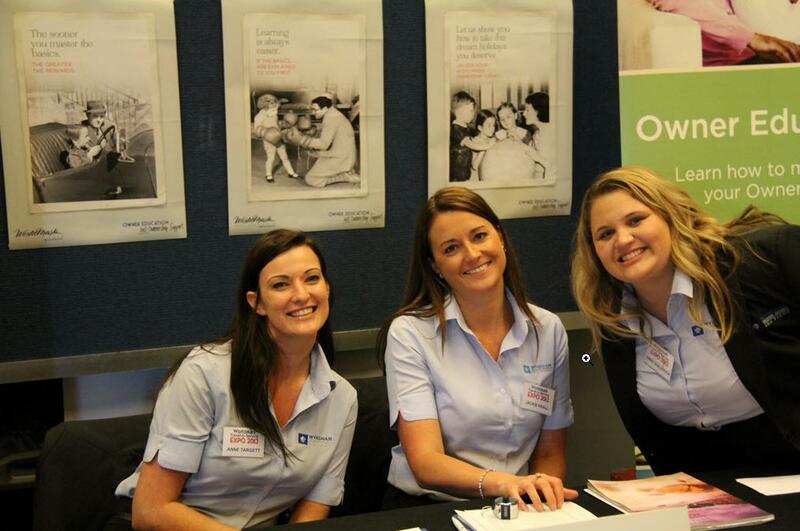 The next Expo will be held in Perth on Saturday 19th October please register to join us there! Or check out our website to see when the Owner Education Team will be visiting a local town near you!